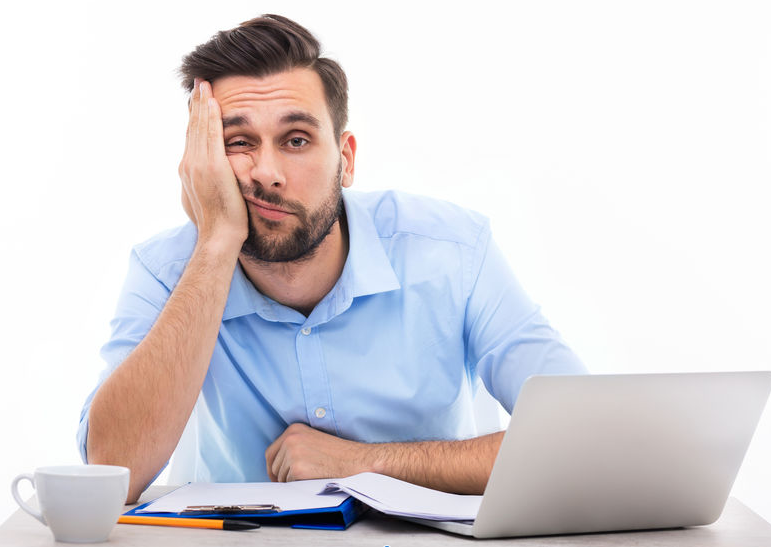 Don’t you agree that the “et cetera” parts of life, those flat places where there is noting of interest in sight and nothing exciting is on the horizon, brings a “why bother” and “what’s the use” attitude? Those are the times we have the least heart to pray, but those are the times when we need prayer the most. Why? That is where good prayer always starts, trusting God enough to let go and look through his yes – the eyes of a wise Father. If we do that and if our hearts are open, we’ll begin to see what God sees and hope as God hopes. We will begin to want what God wants and do what God wants. That’s what praying in faith does inside us. It slowly reshapes our ideas and our perspectives to match God’s. Prayer slowly reshapes our values and our expectations of life to match God’s. God has so much to show us and teach us. We have so much to learn, so many new doors that need to be opened, and so many old ones that need to be closed permanently. If we are listening from the heart, we will change. Even the most gnarled parts of us will change. So when the blah days, those Sunday afternoons, which sometimes seem to last all week long, drag your spirits down, remember to listen with all your heart and soul. Do you struggle with just the right words in your prayers? 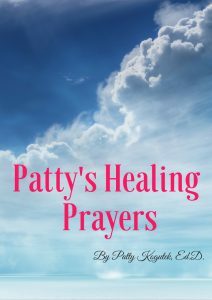 Patty’s FREE ebook will give you just the right start.” Just sign up below to get instant access.